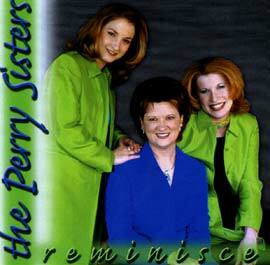 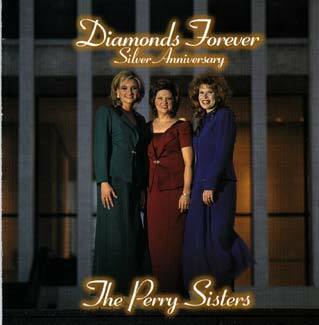 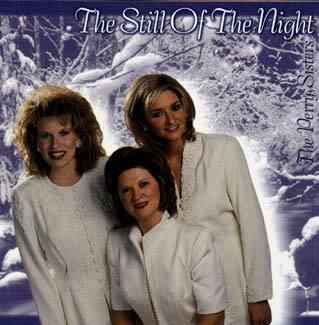 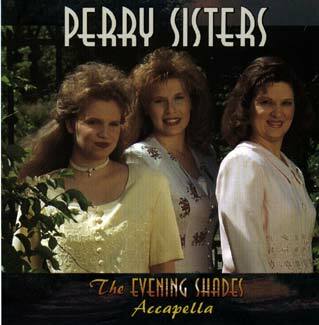 The reorganized Perry Sisters now consist of Diana’s daughter Nicole Mathews(alto) and April Carroll ( soprano ) still remaining true to their style and incredible family harmony. 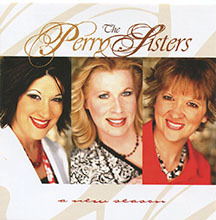 They have been nominated for numerous awards which landed them Female Group Of The Year in 2009. 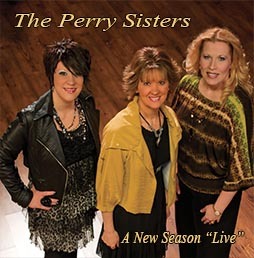 This group has every component to ensure they continue as a successful Gospel Music trio including family harmony and an accomplished songwriter. 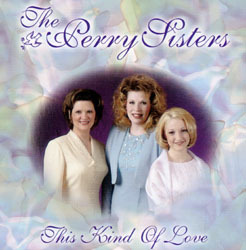 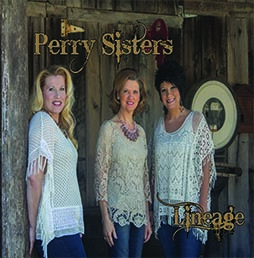 Each member of The Perry Sisters brings a unique gift into the mix that contributes to a rich family heritage that has stood the test of time.